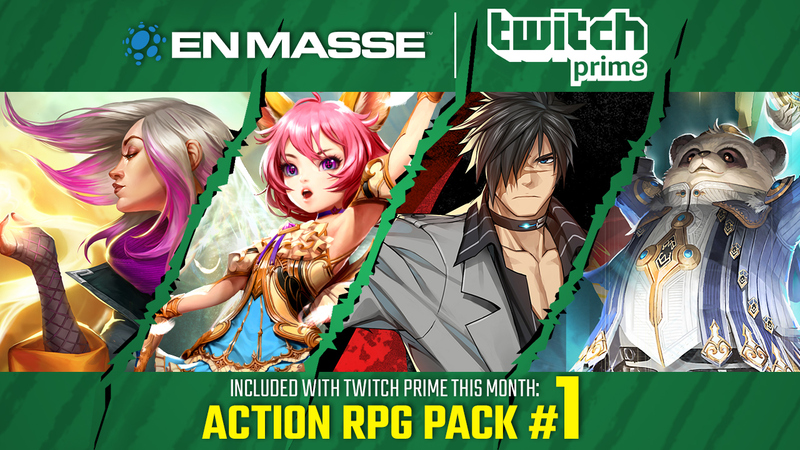 En Masse Entertainment has joined the growing ranks of developers partnering with Twitch Prime to hand out boatloads of goodies to subscribers. Over the next few months, players of all of EME’s games will be able to get their hands on useful in-game items including exclusive Closers costumes. Further boxes will include more Closers costumes, more Elite status, and more in-game items. « Diaries From H1Z1: How Does It Get Continually Worse?